The anticipation for the baby to come into the world is building up as your pregnancy nears to an end. So, why not read some excellent books on pregnancy prepare for the tasks ahead? Choosing books to read during pregnancy might come across as a daunting and confusing task with so many fabulous books and the sea of information available on this topic. 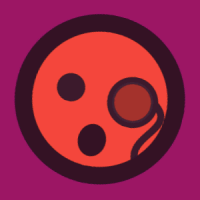 You might find a handful of different books just on the topic of baby sleep alone. 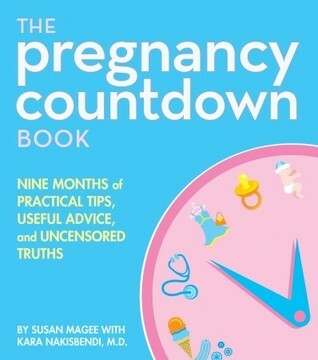 The Pregnancy Countdown Book is a light-hearted book with a touch of humor which offers encouragement to the expecting mother by providing day-to-day guides to them. The book even answers some of the questions that women are usually embarrassed to ask. It highlights the rewards of pregnancy while stating the challenges that are encountered by expecting mothers during their pregnancy. You will get pregnancy tips and a great deal of well-rounded information from this book which is why it is excellent for first time moms. How To Exercise When You’re Expecting is among the best books to read during pregnancy as it offers information on how to customize an exercise routine for pregnancy. You can customize all the workouts to a level that is comfortable for you to follow and understand. All the exercises mentioned in the book are broken down by trimester, making it easy for you to make the adjustments required to accommodate your ever changing body. The book's nutrition guide helps you in making easy recipes too. Belly Laughs is an extremely funny book to read in which the author uses humor for describing the challenges that an expecting mother goes through during her pregnancy. The book contains many different stories which you will find easy to relate to and will make you roll out on the floor laughing. The best thing about the book is the funny accounts that the author has mentioned of her own pregnancy. It is definitely among the good books to read during pregnancyas it offers much more than simple information. 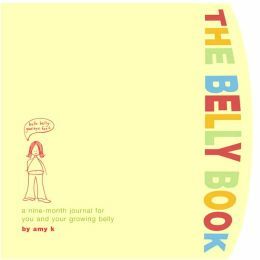 The Belly Book is a journal that gives you the chance to preserve your pregnancy and keep it with you forever. The book has been organized in an orderly manner with each trimester broken into individual weeks. There are questions that you have to answer on a week to week basis with spaces available not only for adding any comments but also photographs of your growing belly and the ultrasounds of the unborn baby. 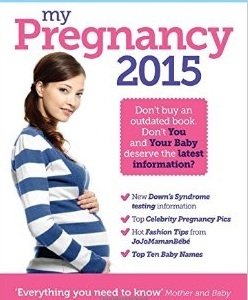 Thus, this book is the perfect way for you to document your pregnancy. 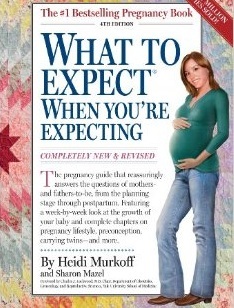 What to Expect When You Are Expecting is one of the good books to read during pregnancy not only for the expecting mother but also for their husbands too. The book explains the challenges that the expecting mom would have to face throughout her pregnancy. It details the entire nine month period, clearly describing what the mother will be facing each month. The book contains chapters on delivery and labor as well, which are beneficial not only for the expecting mothers but the fathers-to-be as well. Secrets of the Baby Whisperer is one of the best books to read during pregnancy as it explains to the mothers how to identify the personality of their babies. Written by a late baby nurse, this book provides the mothers a chance to decipher the baby language and then use it to interpret whether their babies are grumpy, normal or angel like in nature. The book also offers a guide to set a routine for the baby which is acceptable to the baby. Pregnancy Cook Book, written by the famous Tarla Dalal, contains a number of recipes for making delectable and appetizing meals when you are pregnant. 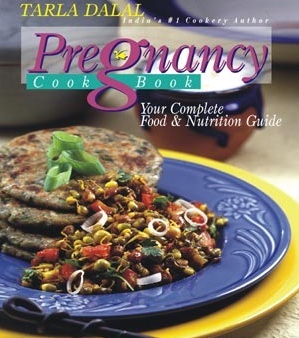 You will find many wholesome and healthy recipes for pregnant women in this book. The best thing about this book is that it does not offer recipes for pregnancy but also for planning a baby too. Thus, if healthy eating is what you want to do during your pregnancy, then this book is a must buy. Since this book is updated each year, My Pregnancy 2015 contains pregnancy information based on the latest researches and clinical studies. You will find expert advice, real stories of pregnant women and honest experiences in this book which will answer all the questions that you might have as a first time-mom regarding your pregnancy. The book also contains a weekly baby development guide along with advice on what the baby must be fed at each stage of his life. 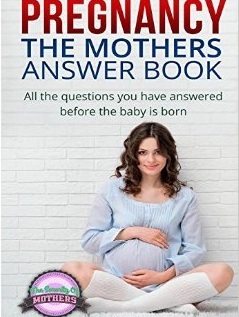 Pregnancy: The Mothers’ Answer Book, definitely one of the best books to read during pregnancy, gives out comprehensive and detailed answers to all the frequently asked questions by pregnant women around the world. Written by a group of moms known by the name of A Sorority of Mothers, this book is a must have for pregnant women who have questions regarding any aspect of pregnancy which they cannot ask from others without being judged. 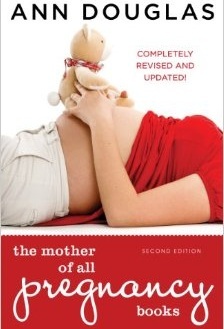 The Mother of All Pregnancy Books, as its name suggests, is a pregnancy encyclopedia. It has information present on each and every aspect of pregnancy that one can think of from conception to birth and beyond. The book has a very balanced tone and offers only that information which has been backed up by research. It is for this reason that it is considered one of the best books to read during pregnancy even by the experts too.